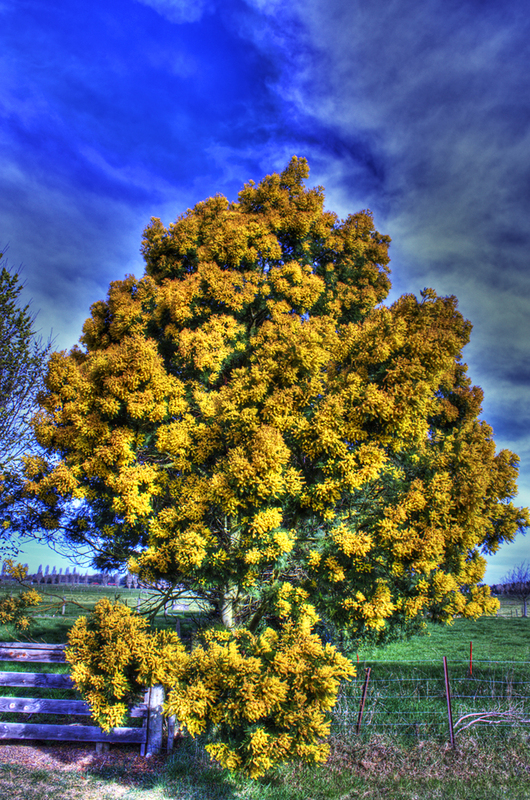 This entry was posted in Flower, HDR, Plants, Scenery, Spring and tagged Blue sky, Clouds, Grass, Green, HDR, Nature, New Zealand, Photography, Postaday2011, RWC 2011, Yellow tree by Daily Photo NZ. Bookmark the permalink. Who could concentrate on rugby with this beauty in sight? Gorgeous colors and photo.